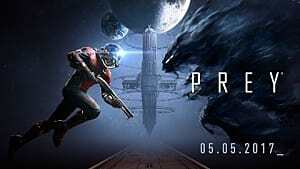 Despite being one of our most anticipated games of the year, somehow this AAA title has gone a little more under the radar in comparison to other big-name games like Mass Effect: Andromeda or Resident Evil 7. 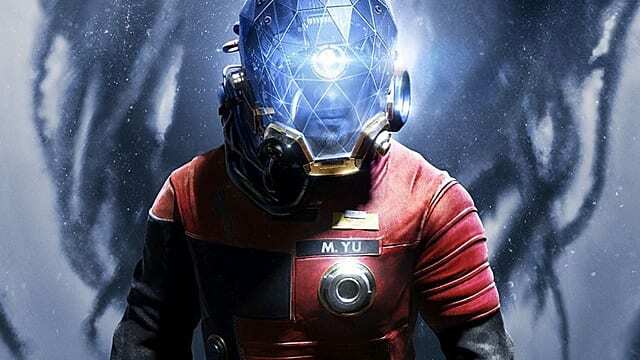 Other than a few Hulu commercials and online ads, there hasn't been a ton of promotion for Prey, a reboot of a previous innovative sci-fi shooter that used some truly unexpected elements. 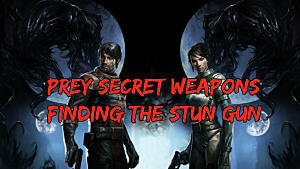 That's a shame, because what Arkane Studios and Bethesda have on their hands here is a real winner that melds together shooter mechanics with psychic powers, heavy stealth elements, and a light RPG slant which utilizes a skill tree and crafting stations. 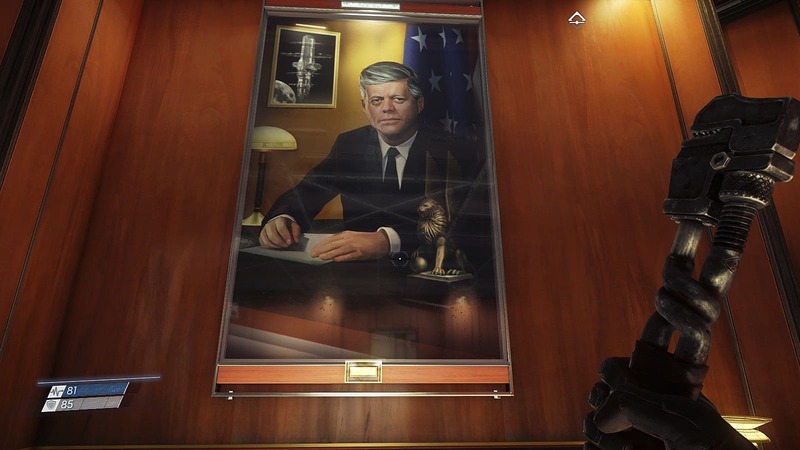 Similar to how Bioshock: Infinite presented an alternate past world where people in a cloud city worshiped John Wilkes Booth, Prey envisions an alternative future world where Kennedy was never assassinated. He subsequently steered the U.S. and Russia forward into an advanced age of space exploration together as allies. This led to some huge leaps in science and technology -- from viable space stations where large groups of people can comfortably live, to the beginnings of terraforming Mars, and even "neuro mods" that give people instant access to new skills and knowledge. 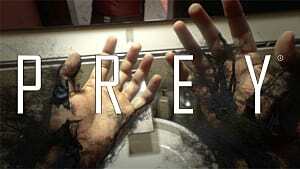 Of course, since this is a horror shooter, everything goes terribly wrong. Talos I turns into a nightmare station. And not just because of the shadowy alien things that can take the form of any everyday object before sucking your life force out. There's also clearly something nefarious going on with the Transtar corporation itself, with experiments being done that are very much not on the up and up. 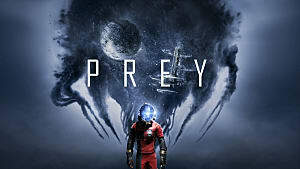 After getting through the psychologically-challenging opening, the base of the game revolves around searching Talos I while avoiding (or killing) the Typhon and various other dangers. The station feels a bit like a sci-fi version of the Dishonored areas, and that's no coincidence since the same developer is involved. Morgan (who can be a man or a woman -- with Arkane thankfully ditching the pointless face customization that never means anything in a first person game) will spend time exploring and finding materials to craft anything needed -- whether its Medkits, 9MM ammo, Gloo canisters, or other, more exotic equipment. Although a space station seems like it would be restricted, each area consistently surprised me with how much stuff I could explore or interact with -- from finding roundabout ways to reach restricted areas to tracking down bracelets for missing crew members and even locating secret weapons. 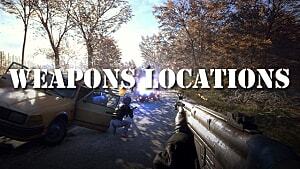 Speaking of, there are loads of different weapon types to play with here, and some of them are quite outside the norm. At the moment my personal favorites are a grenade that breaks objects down into usable materials, along with a non-damaging Nerf style gun that seemed pointless at first but can be used later to hit objects you can't reach. Each of those weapons can be upgraded, with some upgrades off limits unless you pick specific skills. Facing enemies head-on is viable if you go down the Soldier skill path, but it's not very elegant. 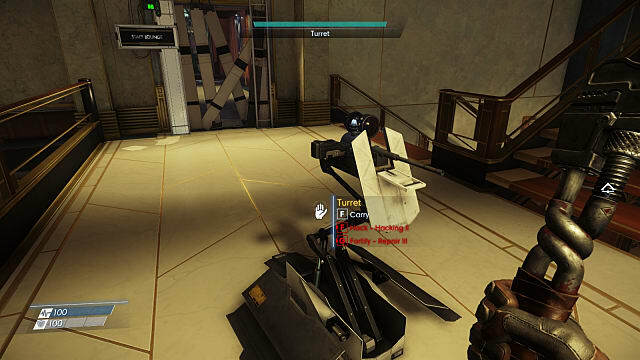 I prefer to always carry a turret along with me (with points in Repair to fix 'em up as they get damaged) and enjoy lobbing explosive pressurized canisters whenever possible. For those who prefer the cloak and dagger route, there's plenty of opportunity for stealth play too. There aren't just different ways to approach combat and stealth, but also different ways to approach how you access areas. Increasing one skill repeatedly, for instance, lets you easily move aside large objects in your way (in addition to using those objects as weapons). If you don't get that skill, you might need to do some real thinking about how to find passwords instead -- and they aren't always just lying around. A few early ones in particular are brain teasers that show the level of detail put into the game's design. Here's a great example. 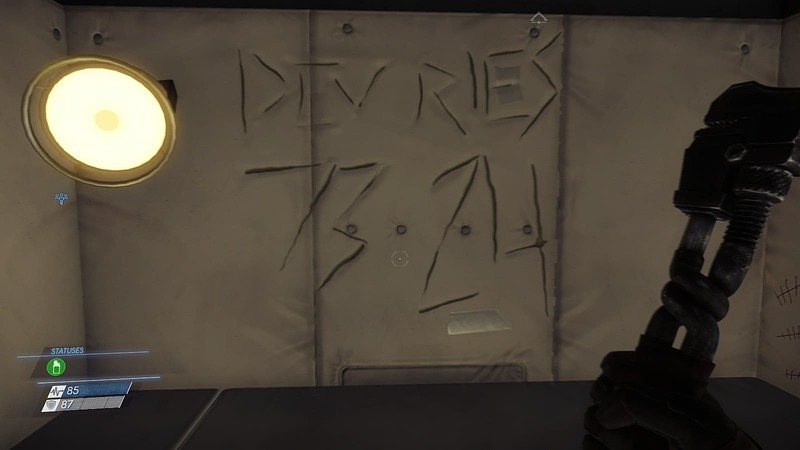 Near the start of the game, Morgan comes across a white board with "safe code" prominently written on it, but the code's been wiped away. Later you read an email reminding people not to put safe codes where anyone can see them. So how do you learn the code? Later on, a video plays where the whiteboard is visible before its been cleaned -- but you have to be quick and pay attention, as it ends quickly and can't be re-watched. In some cases the game even out-thinks you, like in one case where you find a code scratched on a wall by a psychiatric patient. The code doesn't work, because security changed it after seeing he'd scratched it on the wall, so you have to find it another way. I guess the lesson here is "don't listen to psych ward patients"
Some of the later skills get truly crazy, like assuming the form of objects as the Mimic enemies do. 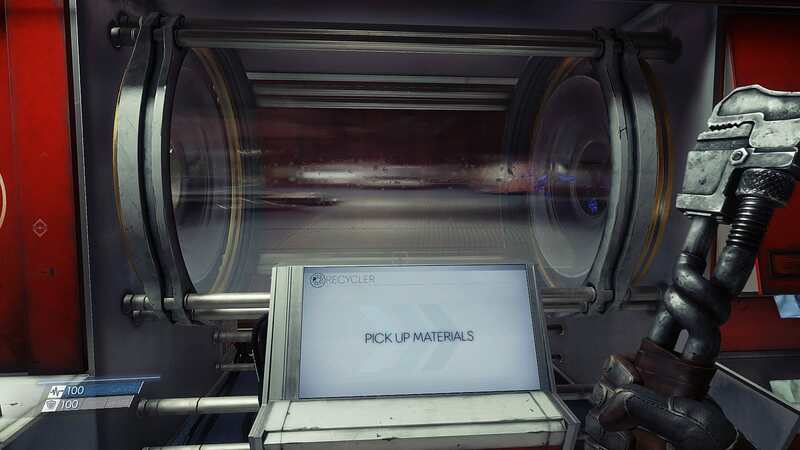 Its clear Arkane wants you to think outside the box when approaching each area. The developer encourages you to do things like using the Gloo Cannon to create makeshift ladders for accessing out-of-reach locations, or shifting into an object that can fit where you wouldn't normally be able to go. There's a lot going on in this story that revolves around memory and how you can't trust it, since your mind is reset to the moment before a neuro mod was implanted if it is ever removed. Without question, there's a clear SOMA feel going on in how you aren't sure if any of this is really happening -- and there's this sinking suspicious in the back of your mind that all is not as it seems. The mixing of sci-fi with horror and action is satisfying, and you can learn a lot more about the background of what's going on by reading various books, notes, emails, and so on. Or you can skip all that and just enjoy the challenge of figuring out each area's design. 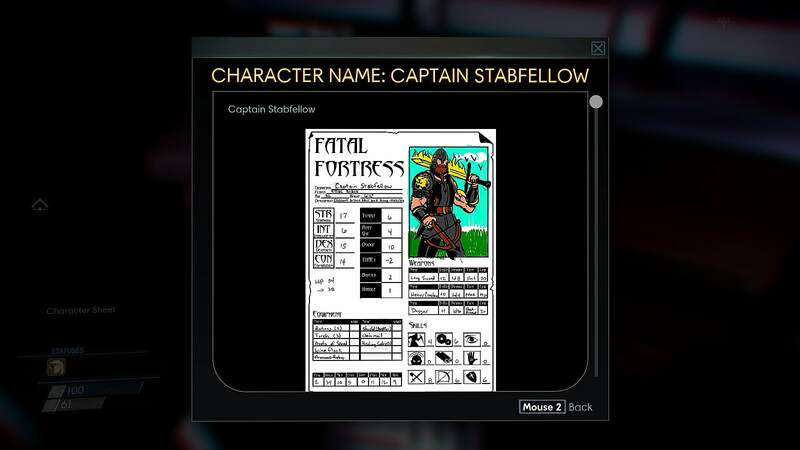 In particular, I enjoyed learning about the lives and quirks of people on Talos I by going through old documents or finding unexpected items -- like discovering the security officer's D&D character sheet locked in a filing cabinet. Captain Stabfellow seems like a nice enough chap. 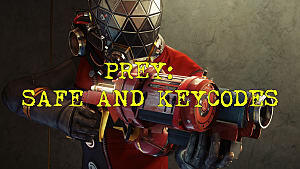 On the technical and gameplay fronts, Prey is mostly top-notch and on par with anything else AAA coming out this year. 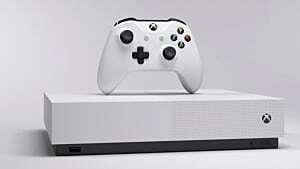 The only exception is that the shooting aspect can occasionally be a little wonky with some of the guns, and the controls take a little getting used to as they are different from your standard FPS. For the most part though, there aren't any major bugs or design flaws that detract from the experience. There's also more than meets the eye in terms of game length. Gaining new abilities (or finding new key cards and codes in later sections) gives you incentive to go back to the earlier parts of the game and further explore locations that were previously off limits. 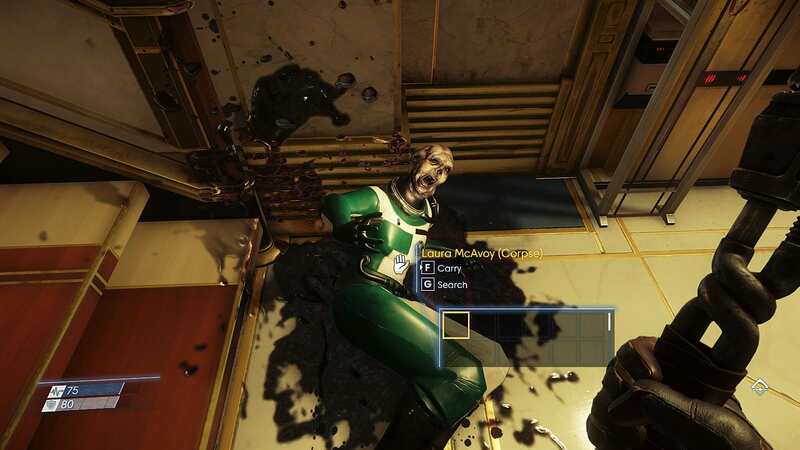 In terms of style and feel, clear influences from Bioshock, Deus Ex, and Dishonored create a very familiar atmosphere in Prey. 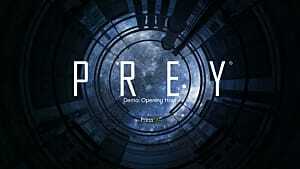 But it's taken to the next level as elements from those games are refined in this sci-fi setting. Whether on console or PC, this is a title well worth playing, and it will almost certainly be in my "best of 2017" list.